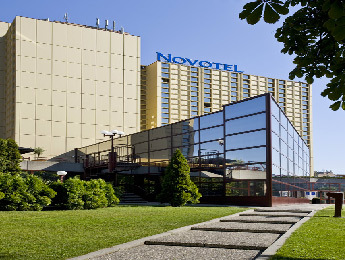 The official convention hotel this year is the Hotel Novotel Budapest Congress which is the venue for the entire convention. You can reserve your room today by printing this PDF form and then emailing or faxing it to the hotel. Make sure to mention AES in any communication with the hotel. There are many hotels in Budapest catering to varied price levels and areas. If you wish to book another hotel instead of the convention hotel, please book through the many travel websites available.